Pulling into Horsetail Ranch in Creston, California, I notice how peaceful the landscape is. Stepping up to to the barn, I was immediately greeted by inquisitive canines, soft nickers, and smiling faces. 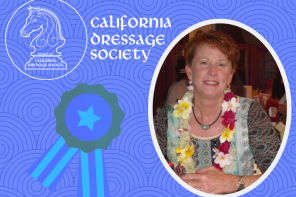 “Are you Chanel?” Brian Hallett called out from the other side of a horse. His wife, Crystal Hallett, walked out of the barn, and I was thrust into a full-fledged tour of the facility where Central Coast Trailrides operates from. The design of the barn is punchy and fun, with colorful, “ranchy” accents. A couple of horses stood around the hitching post waiting for a ride. The rest of the herd meandered around their pasture nearby. Farm animals wandered around, and I felt like I was in a ranch paradise. 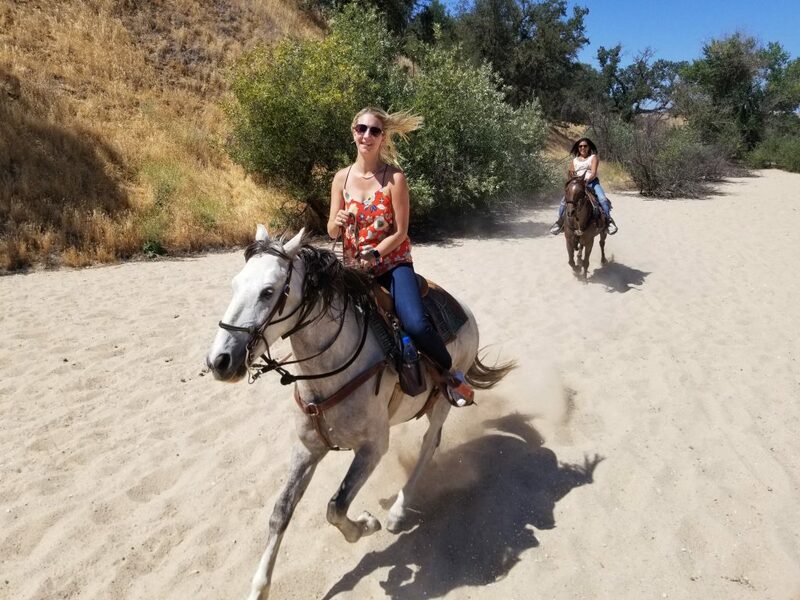 I was eager to explore the ranch and begin my tour lead by Crystal of Central Coast Trailrides. Crystal Hallett, owner of Central Coast Trailrides, used to work for another guided trail riding business in the county. 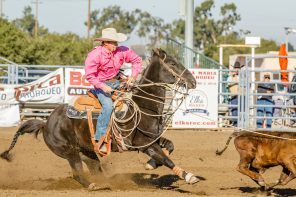 She was also a hairstylist, and a salon owner, but when the opportunity arose to purchase Horsetail Ranch in Creston and start her own trail riding business, Crystal jumped at the opportunity. Her husband, Brian, joined in later on, and the two have been running the business together since. 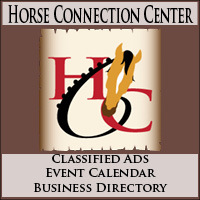 The business is very unique, offering rides at various locations and at differing lengths of time. 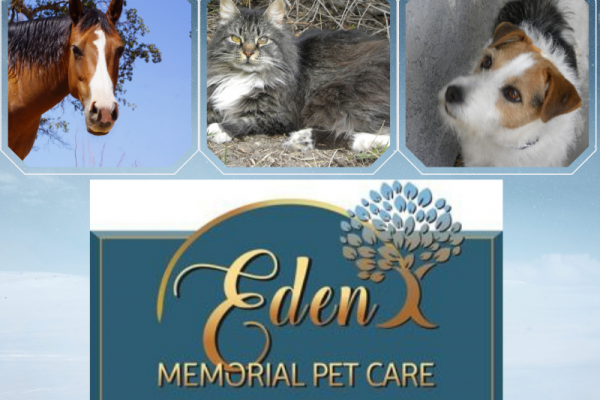 Perhaps the most unique part of the business is the ability to really customize the experience for their guests. Where many guided trail riding outfits only offer walking trails, Crystal and Brian can assess your riding ability throughout the ride, and offer faster paces (think trot and canter) toward the end. After-parties can also be arranged in the barn, with food and beverages prepared and served by Crystal and Brian themselves. 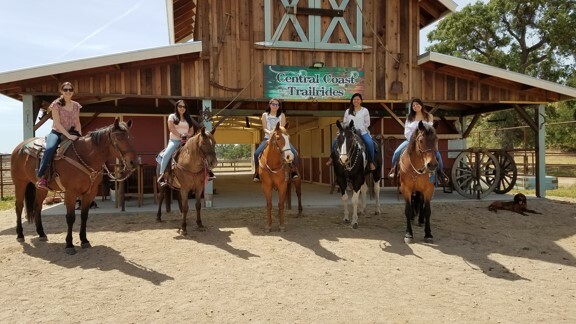 Central Coast Trailrides is perfect for riders of any experience level. 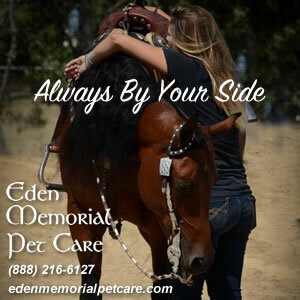 However, the ability to do some faster riding makes it ideal for riders with more experience who want a little more flexibility and options out of their ride. A big attraction of the business is their partnerships with local wineries. 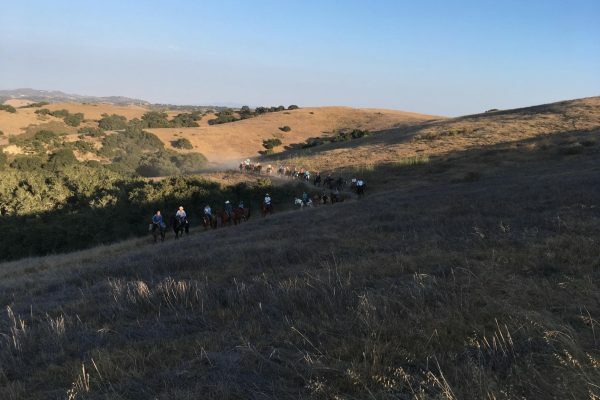 Vineyard rides can be arranged at Halter Ranch, Cass Winery, and Calcareous Winery, all in the Paso Robles area. There is an option to have mid-ride picnic with fresh charcuterie, and wine-tasting at the end of the ride. 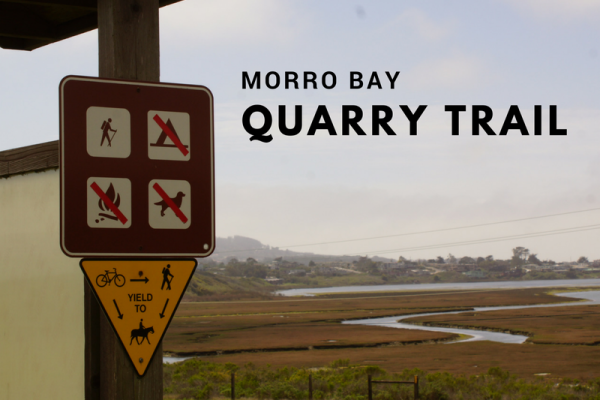 Rides can also be arranged at Santa Margarita lake with picnic options as well. This particular ride is 2 hours, and offered on Sundays. 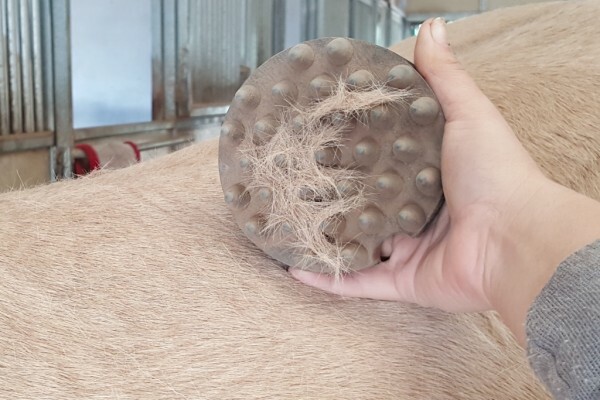 After your ride, there is an option to purchase a beautiful piece of jewelry made from locks of your specific horse’s tail. 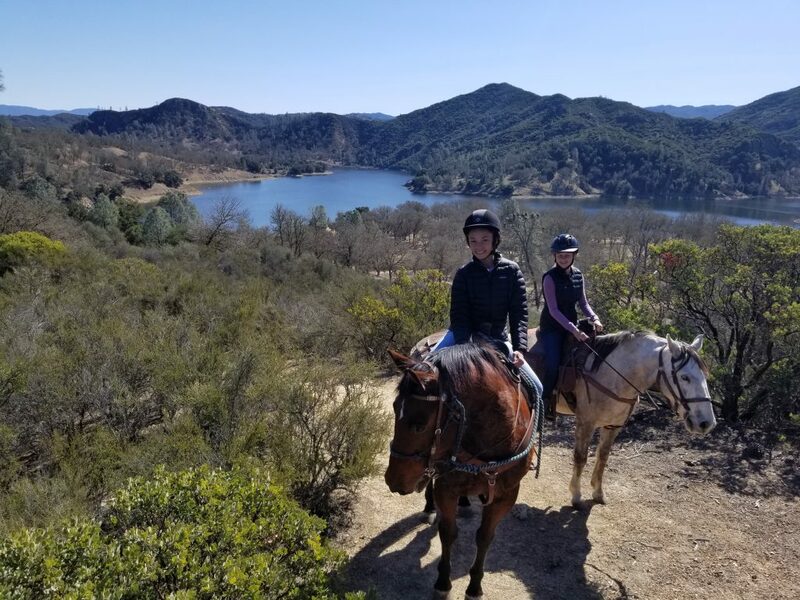 A friend comes out to the ranch on occasion, cutting smalls locks of the horses’ tails, and makes bracelets and other jewelry as a memento of your ride. You can check out Renee’s work on her Instagram page. 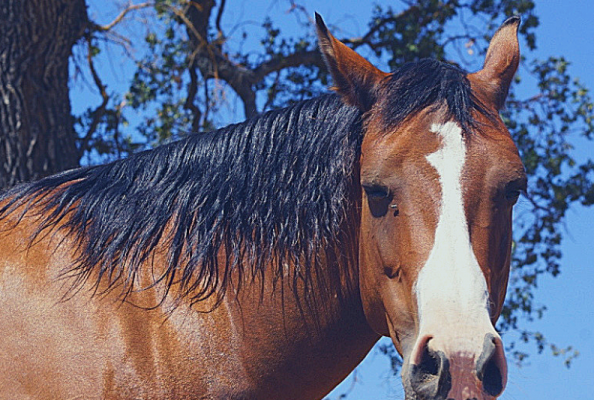 Currently, Horsetail Ranch is home to 18 horses and several farm animals. 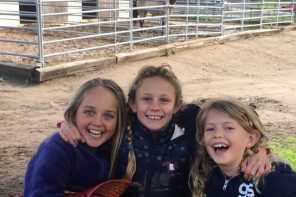 When visiting the ranch for a ride, you may get to see the free-ranging goat, “Goaty”, two pot-bellied pigs in their favorite mud-hole, and some sneaky barn cats. 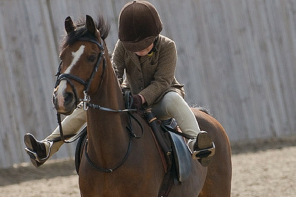 The horses range in breed, color, and experience level. 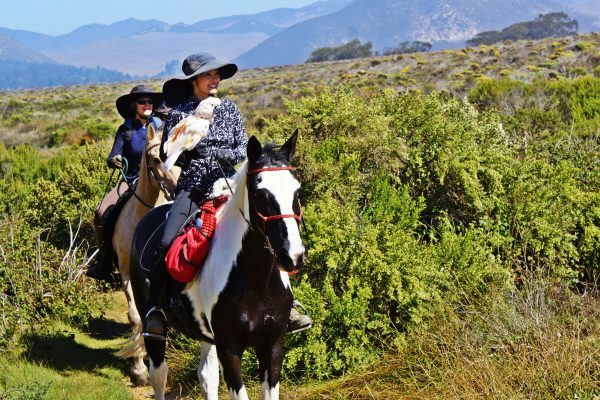 All of them are solid, safe trail horses, but they they have different personalities which makes for a fun time for riders of all experience levels. 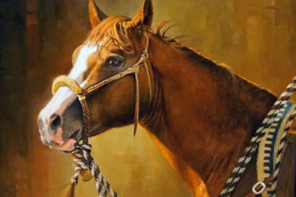 There are a couple of drafts, some draft crosses, quarter horses, a blm mustang, and many more! 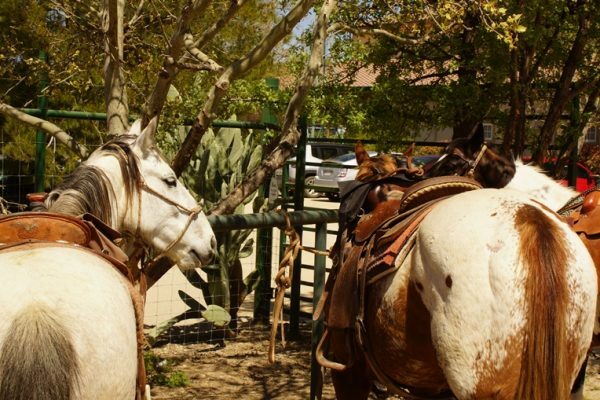 A fun part of the business is the lodging options at Horse Tail Ranch. There is a 5 bedroom villa that can sleep up to 16, equipped with a chef’s kitchen, large patio overlooking a lake, a fire-pit, barbecue, and a hot tub. A smaller, more rustic option is the cabin, which sleeps up to 6. It too has a barbecue, and a sunset bar top. These venues are perfect for family gatherings and events. The ranch also hosts weddings. Pretty much anything you want, Brian and Crystal can make happen. 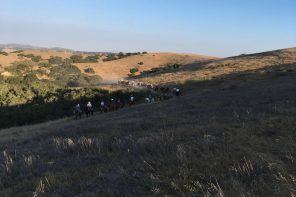 More information on all that Central Coast Trailrides has to offer can be found on their website, cctrailrides.com. 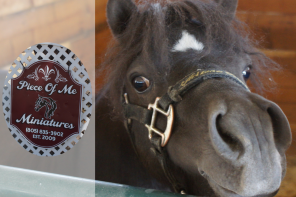 There, information on the different rides can be found, as well as descriptions and pictures of all the horses. 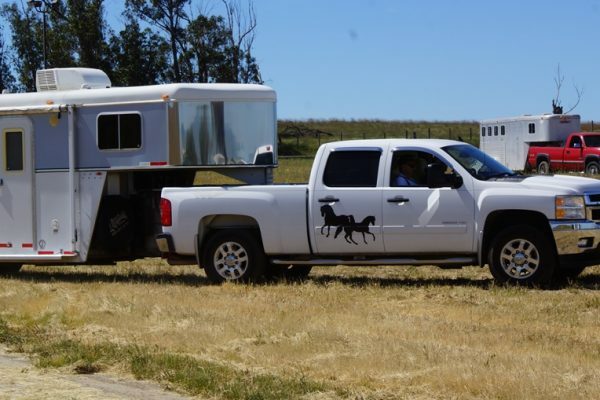 Questions can be emailed to info@cctrailrides.com, and rides can be scheduled by calling 805-610-1306. 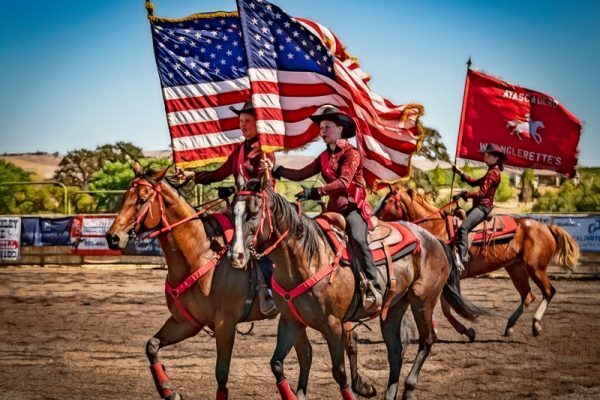 Additionally, more information on booking Horse Tail Ranch for events can be found at horsetail-ranch.com. Currently an agricultural communications student at Cal Poly SLO. 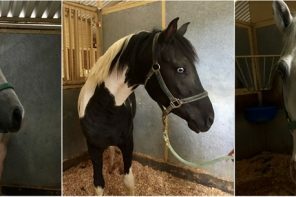 Chanel grew up in Colorado with her two horses, Thunder and Buddy. 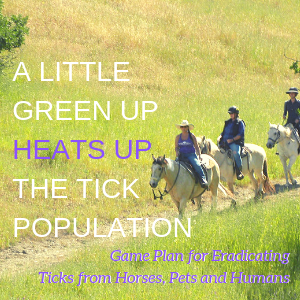 She is currently horseless in California, so she takes advantage of Cal Poly's various horse programs. 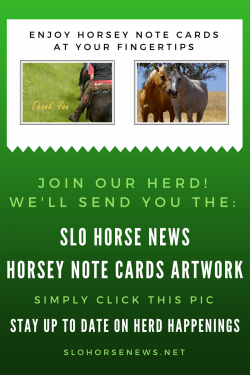 "I am so excited to be riding with SLO Horse News!"